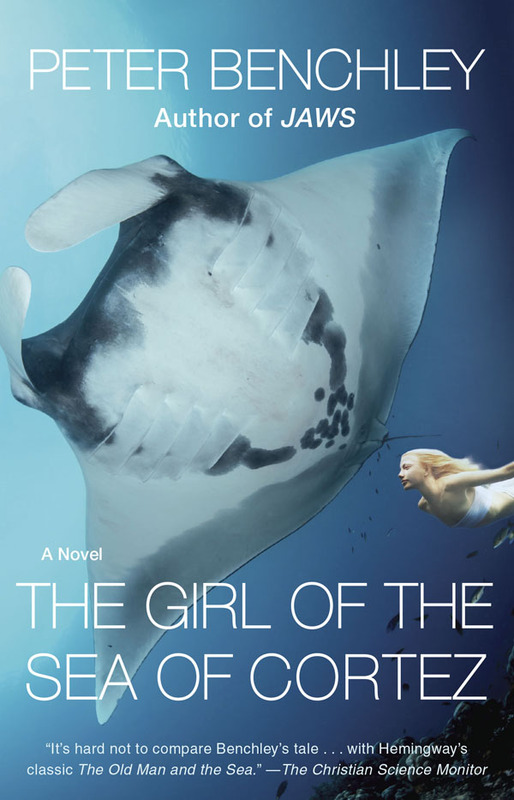 The GIRL of THE SEA of CORTEZ is my favorite Peter Benchley novel. 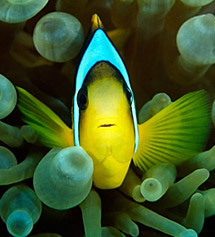 It's a high-spirited adventure story that speaks to my personal love of the ocean and all its fascinating creatures. The story takes you under the sea to experience the spectacular, but it also shares the threats facing our seas. While this book was written 30 years ago, Peter was prescient about mans complex relationship to the sea. This captivating story is even more relevant today than ever. "The ocean drives the water cycle, the carbon cycle, the oxygen cycle, the nitrogen cycle … it drives the way the world works. Even if you never touch the ocean, the ocean touches you every day. And it’s only now, as we get into the 21st century, that we’re beginning to put the blue part of the planet on the balance sheet." "It is our responsibility to preserve and cherish this pale blue dot, the only home we've ever known." Sharks Matter - Debunking the Jaws Myth and Rewriting the Script on these Majestic and Misunderstood Creatures. Jaws changed Peter's and my life and ocean awareness, but what is truly remarkable is how it seems to have transcended generations; I hear moms and dads talking about how excited they are to be here at Jaws Fest and to watch the movie with their own children. This year's festivities span 4 days, and include Universal Pictures premiering the first ever release of Jaws on Blu-Ray (Steven Spielberg has helped oversee the frame-by-frame re-mastering of the picture and sound so it looks like a new movie with plenty of great extras; the movie will be showcased on Saturday night under the stars and it will be available on Blu-Ray in stores on August 14th). For me this years Jaws Fest is breaking new ground with its big emphasis on shark conservation and awareness; I will be participating in several public forum discussions about the work Peter and I have done over the past 30 years and introducing great organizations that I work closely with like Shark Savers whose sole mission is to protect sharks and rays. Discovery Channel's celebrating its 25th Anniversary and premiering a new film called "How Jaws Changed the World" on Tuesday, August 14th. Be sure to check it out. 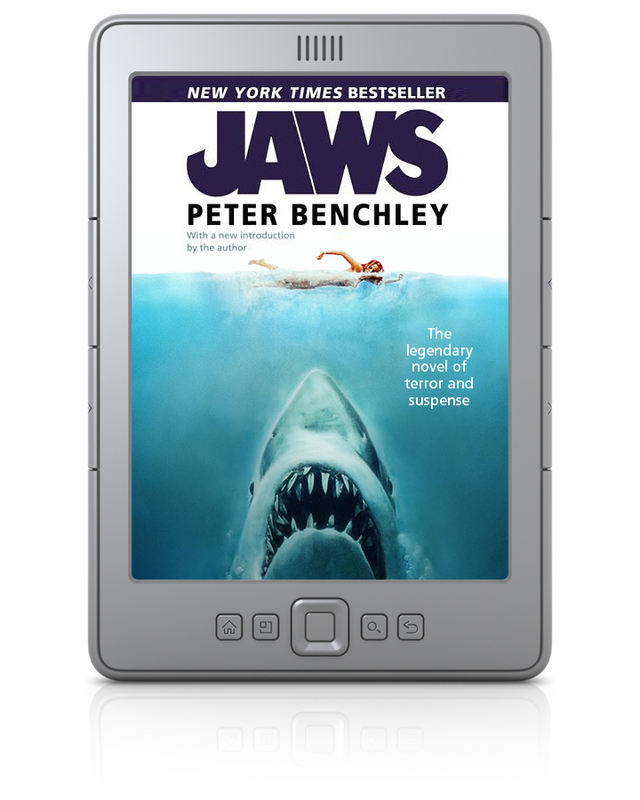 We are also excited that Random House released Jaws for the first time as a eReader with some wonderful bonus content. As Peter said, "Save the Sharks and we can save the Oceans". Hoping to vacation in Martha's Vineyard. JAWS is my all time favorite movie and I would love to catch the Jaws Fest... when is it...? What's involved....?